SciMould Incorporated was established in 1999. It was structured at the Industrial Research and Development Institute facility in Midland, Ontario. During this time, design and testing were being developed for web products in the ICF (Insulated Concrete Forming) Industry. 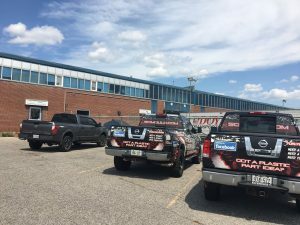 As demand for the product proved to be increasing, SciMould re-located to a 25,000 sq ft building in Barrie, in order to offer more products and services to the industry. 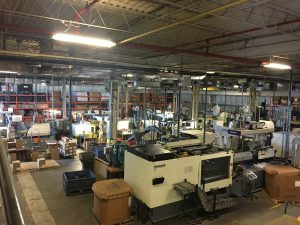 Currently, there are 13 injection moulding machines, which produce a wide variety of products for various industries. Machine capabilities range from 15–400 ton, both electric and hydraulic. Our production runs 24 hours per day, 5 days per week to ensure on-time deliveries to our customers. During production, quality is of the utmost importance. With detailed work instructions, job-specific checks are performed with the aid of digital callipers, shadowgraph, gauges, etc. which ensures a quality product is being produced. 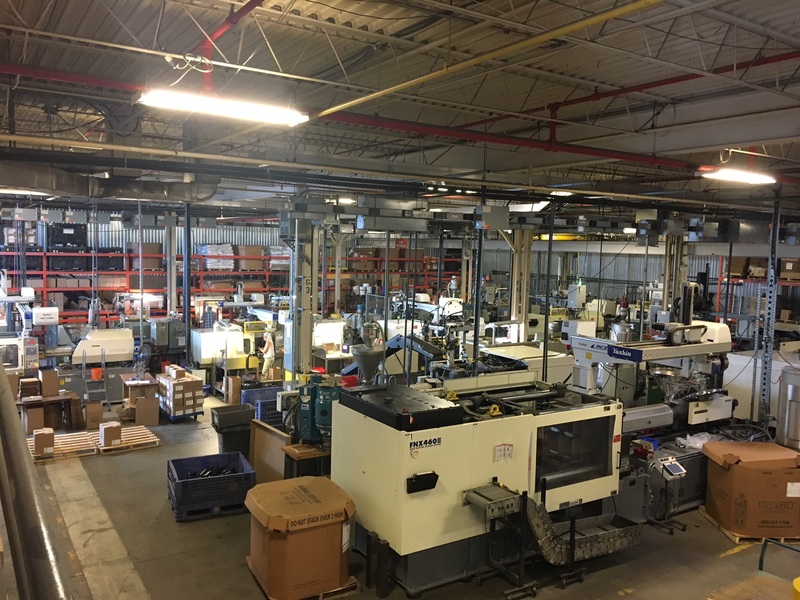 Contact Us to schedule a site visit, we’d be happy to show you some of our products and processes.